In the high art of countertenors Mehta shows he’s all class. The past decade could well be designated the Rise of the Countertenors with their albums filling record catalogues. Gone are the days when you might find an Alfred Deller offering from the 1950s and little else – today we are spoilt for choice. One of the best is Bejun Mehta, known for his collaborations with René Jacobs. He has two Grammy nominations and fills concert halls and opera houses across Europe and his native America. For his latest disc he turns his attention to the cantata – both secular and sacred – with works by Handel, JS and JC Bach and Vivaldi and the medium suits both his vocal agility and undoubted acting skills. 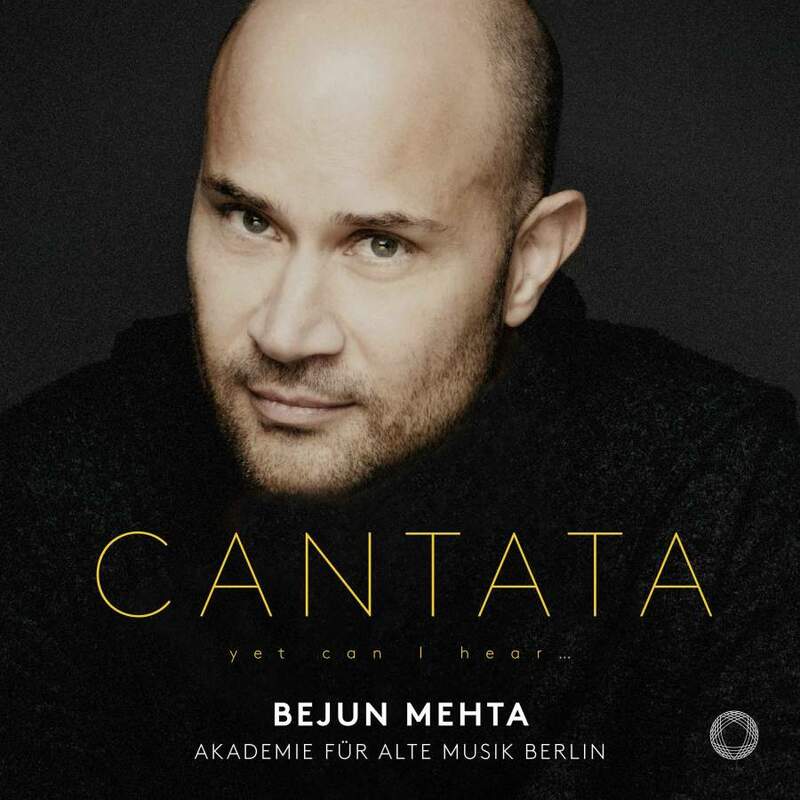 It’s a generous album – 72 minutes of classy music making in which Mehta’s attractive and expressive timbre is beautifully matched by the musicianship of the Akademie für alte Musik. Mehta’s take on Bach’s ever-popular Ich habe genug compares favourably with Philippe Jaroussky’s recent recording. Mehta takes it faster – his Schlummert ein is just over nine minutes compared with 10’39’’ by the Frenchman – but it doesn’t suffer and the warmer and closer presence of the orchestra gives this version a more natural and less staged feel. Xenia Löffler’s oboe is faultless – she doubles on chimes for Melchior Hoffman’s enchanting aria Schlage doch, gewünschte Stunde – as is Christoph Huntgeburth’s flute in Handel’s Mi palpita il cor. Highly recommended. Auspicious start for new baroque kids on the block. Mozart and Salieri were classical music’s biggest rivals… or were they? A newly discovered piece rewrites history. A controversial new production puts the master composer in chains. Fiona Campbell breathes new life into an unfairly neglected Baroque masterpiece.